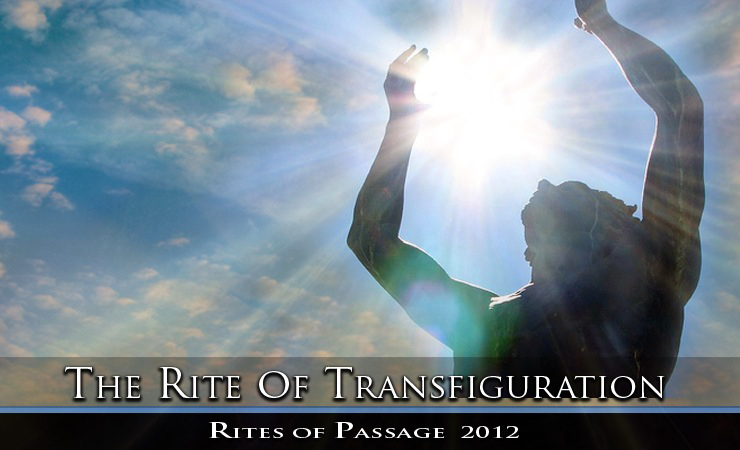 The ultimate goal of the Rites of Passage program is to have our entire group body stand forth as an actualized expression of God. We are undergoing this accelerated initiation process in order to manifest divinity in human form while in resonant group formation. 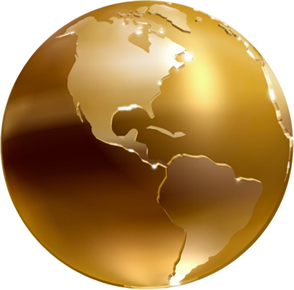 There is no other directive more important as this is one of the main keys to bringing forth the long awaited era of peace on Earth. In the first Rite of Relationship, we established our rapport with God as the primary focus of our single pointed attention. To put God first in all that we do has become our sole reason for being. As we progressed through to the second Rite of Divine Will, the vision for ever lasting world peace was gently planted in our hearts and minds. In this act of alignment, we experience a more pronounced fusion of our personal will with God's Will, resulting in a greater knowledge of how we are to accomplish our roles in the fulfillment of the Divine Plan through the power of Goodwill. We are now prepared to behold the tremendous cosmic rays streaming forth from the spheres of Shamballa as the Councils of Light administer this crucial Rite of Transfiguration. As a collective forcefield of Divine Love, these Masters wield the Rod of Initiation, which sets into motion an expedited processes of synthesis within our being. In the Rite of Transfiguration, we initiate deeper processes in the consummation of the human personality, transcending duality and seeing beyond the physical form. This phase of transformation is vital in order to experience any further expansion of our consciousness. Once again, we summon from the depths of our being an intense one-pointedness that allows us to maintain our focus upon the end result coupled with an unwavering willingness to sacrifice all that we know. Children of the Sun Humanitarian Foundation, Inc. is a non profit public charitable organization, operating number #27-0315891. All contribution is tax deductible in the USA.